Music is an important aspect of my life, I love listening to Music whenever I have nothing else to do. I'm also a collector and love to collect Music devices and accessories. 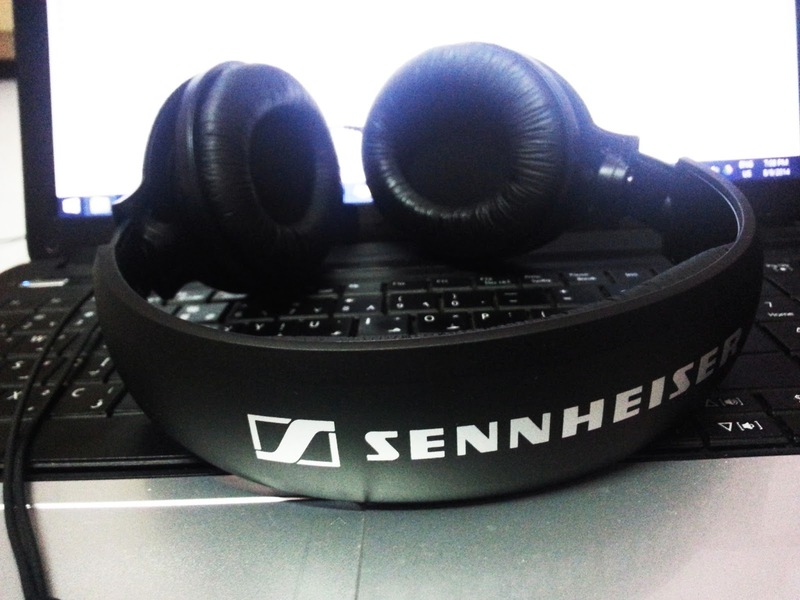 My recent addition to the collection were Sennheiser HD 180 Headphones, which I ordered off Flipkart. The best thing about online shopping is that you don't have to go anywhere, the product will be delivered at your doorstep. However I did a lot of research online before ordering the HD 180's. The product arrived after 3 days and was brilliantly packed by Flipkart. I'm really happy after buying these headphones, the build quality is just amazing. The cushions on the cans are soft and comfortable, the plastic used is of great quality and durable. The headphones have a slider which can be used to increase the size to fit your head, But you'll have to take good care of the slider, otherwise it'll break. The headphones come with 3 meter (approx 10 feet) long cable, and the point to be noted is that the cable is of extremely high quality and definitely durable. It is long enough for daily usage and even if your computer is set at a distance. You can easily move around even after wearing them. The cans have a rotatable hinge, which is connected with the slider. 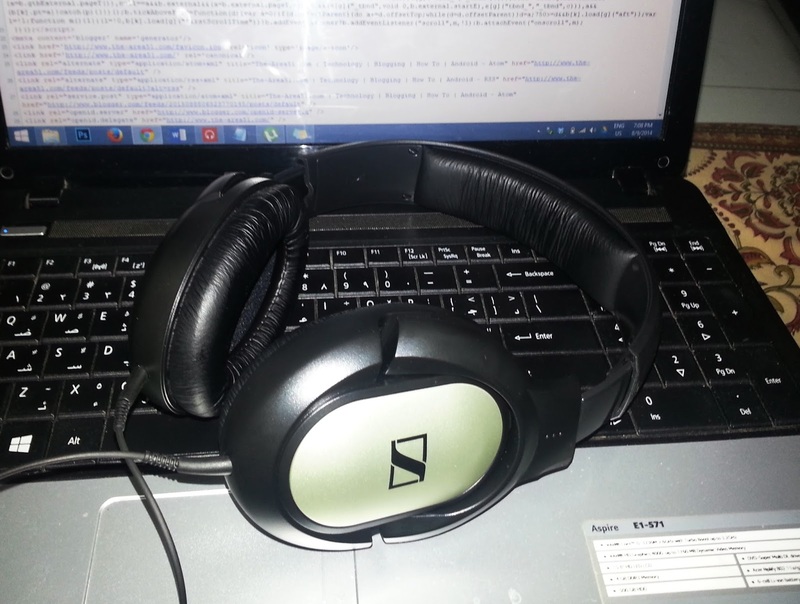 Both the cans have Sennheiser Logo on them and the top headband has Sennheiser written on them, which kinda looks cool and is something you can show-off. The sound quality is just amazing, totally worth the price you pay. The sound is quite crisp and clear with bass punch and amazing highs and treble. 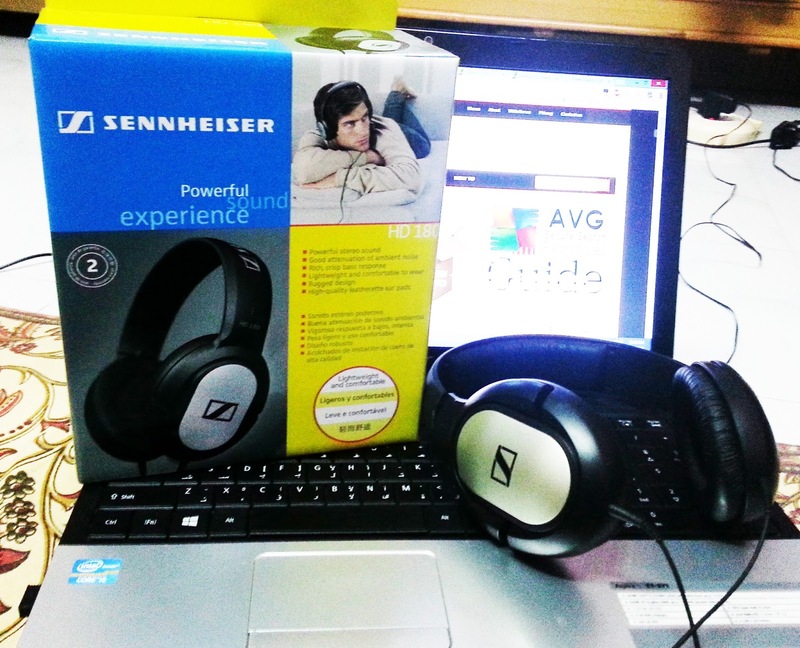 Obviously if you compare it with other high-end headphones then you'll surely get disappointed. These headphones are totally worth the price you pay for them. The headphones are just great both music wise and budget wise, I will definitely recommend them to music lovers, gamer's, for using on computer, mobile, mp3 player etc. If you don't want to spend too much then these are the perfect solution. Another great thing about them is that you get 2 year worldwide replacement warranty, that means if they ever happen to stop working then just take them to the nearest service center and walk back with brand new ones.